You don’t need to travel far to enjoy a great team building experience. For many corporate groups, they don’t have the time to leave their meeting space and transport their team to an off-site location. This was the case for an operations team of 20 employees from Coca-Cola located in Memphis, Tennessee. 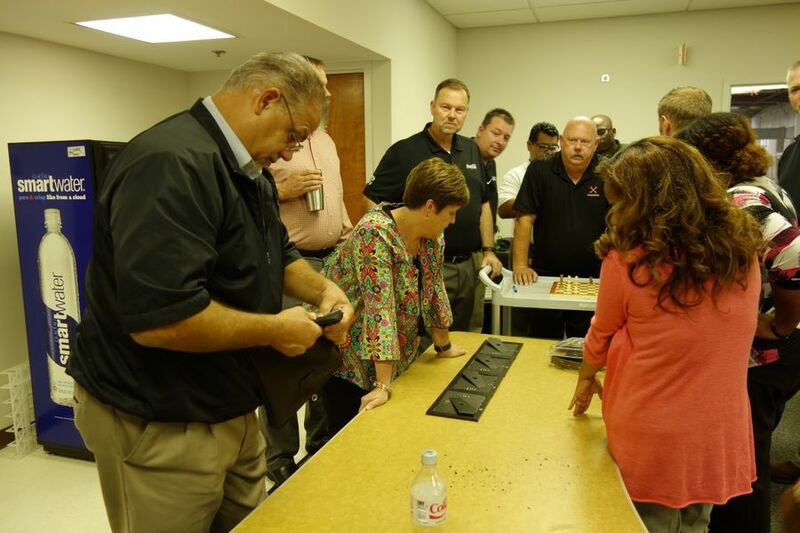 The group was planning their quarterly summit, and wanted a fun indoor activity to kick off their day of meetings that would also give them a chance to bond with their fellow team members. The only catch? They didn’t want to leave the conference room to do it. The group from Coca-Cola decided the portable activity, Escape Room: Jewel Heist, would be the perfect solution. On the day of the event, employees were surprised to discover their meeting room had been transformed. What had once been a plain conference space with simple chairs and folding tables had become their very own "escape room" experience. Maps, puzzles, and locked boxes were displayed throughout the room, with scattered clues hidden about. The group was thrilled. All this excitement, and they didn't even have to leave the building! Their goal was to find all the clues in the room, solve the puzzles, and recover the stolen jewels within two hours, before time ran out. In the end, the group managed to crack the final code and "escape" with 33 minutes to spare, proving they could collaborate and communicate, even in a time-pressure situation! 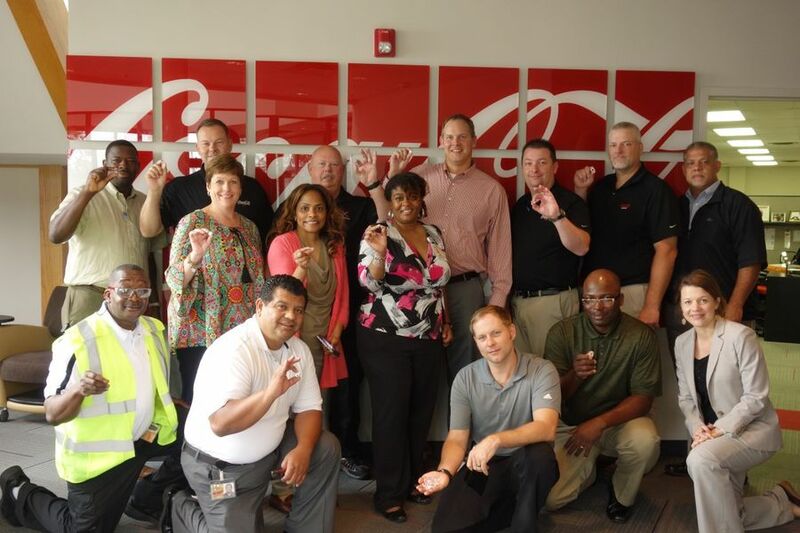 The 20 Coca-Cola employees all worked together and collaborated as one big group. They only needed two of their three hints, making good use of their resource management. Employees had the opportunity to bond and get to know each other better in a fun and energetic environment. The team also practiced effective time management skills, always keeping an eye on the clock. Different employees stepped up to solve different puzzles in the room, and the group was very effective at listening and communicating to solve them quickly. Everyone ended up having a great time – and they never even had to leave the conference room! The event organizers were impressed with their portable "escape room" experience, and said there were tangible benefits they could take back and use in their day-to-day roles at the company.